Australia introduced some of the world’s toughest gun laws after its worst mass killing, the 1996 Port Arthur massacre in which a lone gunman killed 35 people using a semi-automatic AR-15 — the same weapon used in the Christchurch massacre. 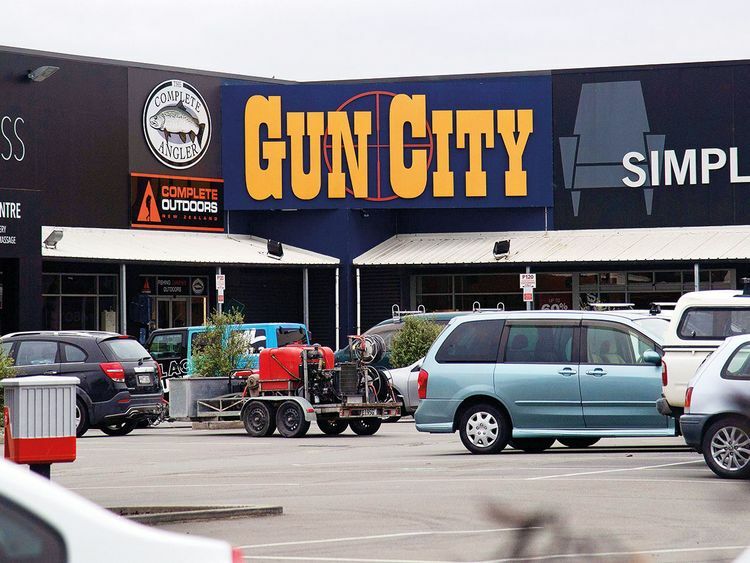 “I strongly believe that the vast majority of gun owners in New Zealand will agree with the sentiment that change needs to occur.” New Zealand’s top online marketplace Trade Me Group said it was halting the sale of semi-automatic weapons in the wake of Friday’s attack. Radio New Zealand said in a report based on police data secured through an Official Information Act request, that more than 99 per cent of people who applied for a firearms licence in 2017 were successful. “These people died in prayer, on their way to prayer, on our holy day, a Friday, in the precincts of our holy places,” said Rehanna Ali, from the Federation of Islamic Associations of New Zealand. “And faith was what they died for. And so faith is now part of the healing process for their loved ones.” The two mosques involved in the shootings have been closed since the massacre, but are expected to reopen by Friday prayers after cleansing blessings were carried out.